Gorgeous brick home with a fantastic open floor plan attractive to today's buyers. One level living with optional 2nd floor bonus room (330 sq. ft). Ability to customize home to meet buyer's needs. Home includes many upgrades such as coffered ceilings, granite counters, hardwoods, quality cabinetry and appliances. 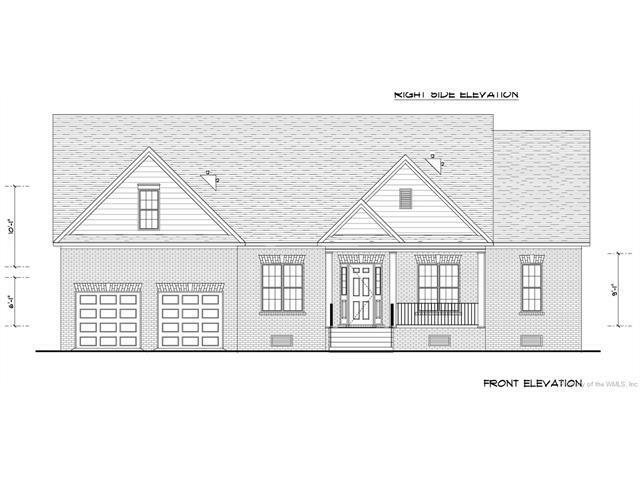 This home will be in Ford's Colony's maintenance free Nottinghamshire neighborhood.